This new offering provides customers with the ability to easily deploy Neo4j’s native graph database capabilities for Kubernetes directly into their GKE-hosted Kubernetes cluster. The Neo4j Kubernetes application will be “Bring Your Own License” (BYOL). If you have a valid Neo4j Enterprise Edition license (including startup program licenses), the Neo4j application will be available to you. 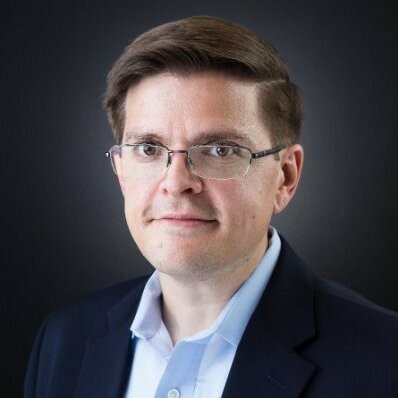 We’ve seen the Kubernetes user base growing substantially, and this application makes it easy for that community to launch Neo4j and take advantage of graph technology alongside any other workload they may use with Kubernetes. 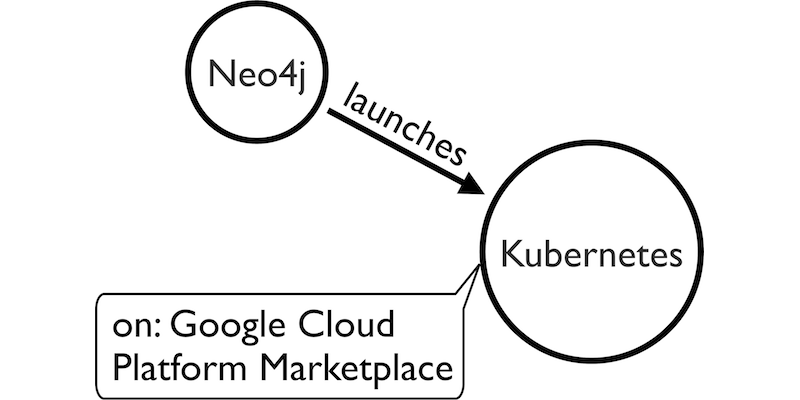 Ready to get started with your one-click Neo4j deployment to Google Kubernetes Engine? Hi David, I just setup the Kubernetes cluster with Neo4j but I’m a little confused how I point my application at it. There is (intentionally) no external IP on the cluster, but I thought we’d be able to refer to it by name. Do you have any advice? Similar situation here set up my Neo4j Kub instance, could access the browser but cannot establish a bolt connection no matter what address i try. Where can i find an external IP in my cloud console that would allow me to use the browser and connect to the browser? There is a github issue say I must use localhost, but in Neo4j Google Cloud TestDrive external IP address is used in the demo! So that means it can be used right?